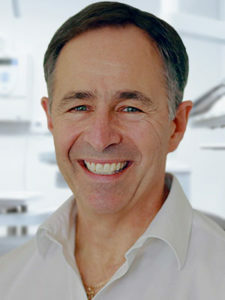 Morris Weinstein is our specialist for dental veneers, and has been running the dental surgery in Southfields for over 30 years. Our customers are at the heart of everything we do and we will always work ensure that our treatment is of the high quality and what is best for the patient. To make an appointment with Dr Weinstein, call today on 020 8874 3877 or email us smiles@preventivedental.com. Veneers can improve the colour, shape and position of your teeth. A precise shade of porcelain can be chosen to give the right colour to improve a single discoloured tooth or to lighten your front teeth. A veneer can make a chipped tooth look whole again. The porcelain covers the whole of the front of the tooth, with a thicker section replacing the broken part. Veneers can also be used to close small gaps, when orthodontic treatment (braces) is not suitable. If one tooth is slightly out of position, a veneer can sometimes be fitted to bring it into line with the others. Some of the shiny, outer enamel surface of the tooth may be removed, to make sure that the veneer can be bonded permanently in place later. The amount of enamel removed is tiny and will be the same as the thickness of the veneer to be fitted, so that the tooth stays the same size. A local anaesthetic (injection) may be used to make sure that there is no discomfort, but often this is not needed. Once the tooth has been prepared, the dental team will take an ‘impression’ (mould). This will be given to the dental technician, along with any other information needed to make the veneer. The colour of the surrounding teeth is matched on a shade guide to make sure that the veneer will look entirely natural. Scaling and polishing is usually pain free. However, if you do have any discomfort the hygienist can use anaesthetic creams, or give you some local anaesthetic. It is important that you let the hygienist know at the time so they can help with your pain. Preventive Dental will always try to make the treatment as painless as possible for our patients. Interested in dental veneers in Wimbledon? 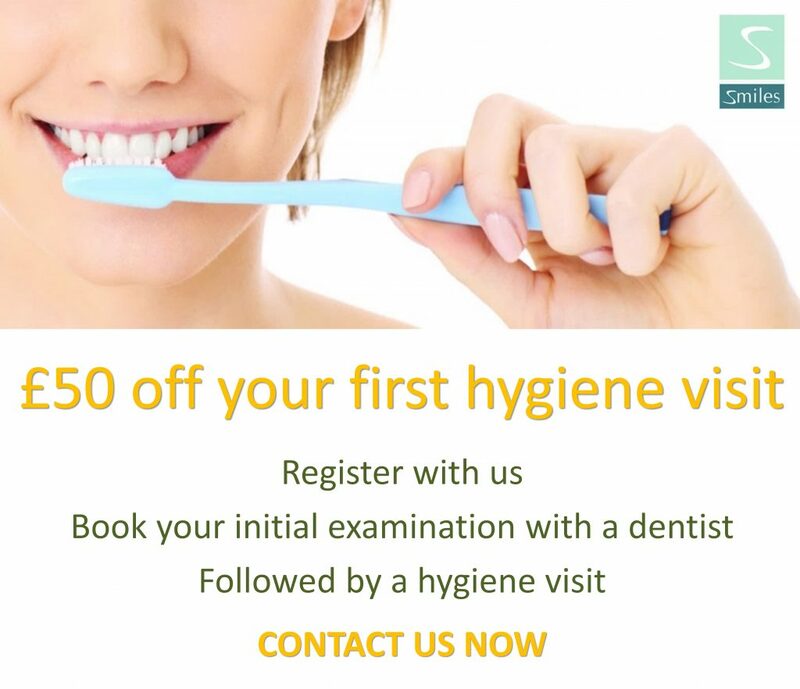 Book an appointment by calling us today on 020 8874 3877 or email us smiles@preventivedental.com.